Sometimes, nothing but the best will do when it comes to workplace seating. 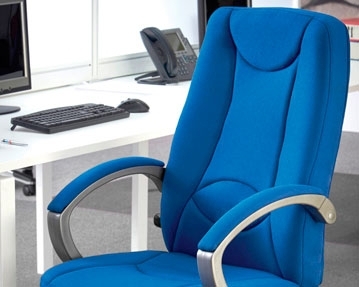 If you’re looking for products that exude luxury, comfort and sophistication, our range of executive office chairs should have something that ticks your boxes. Take your pick from indulgent leather models that have a timeless elegance and appeal. 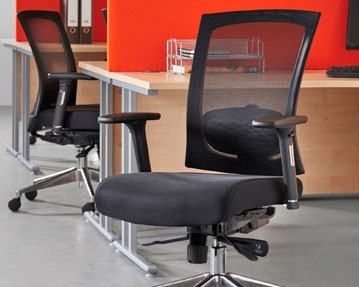 Alternatively, for a more modern take on office furniture, perhaps our mesh designs would be ideal. Offering enhanced air circulation, they can help to keep users cool throughout the day. We also offer fabric office chair models in an array of colours, ensuring you’ll find versions that complement your office décor. 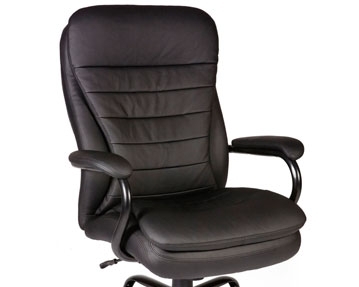 Our range of office chairs includes heavy duty models that are rated to 27 stone (170kgs) and are designed for 24-hour use. These models feature generous seat dimensions for extra comfort. For a reassuringly traditional look in your office, browse our selection of antique replica chairs. 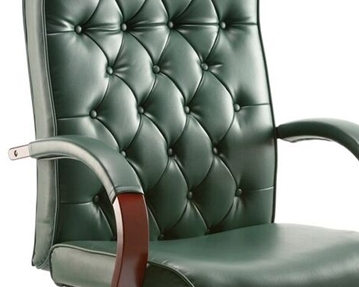 For example, available in green and burgundy our Chairman swivel chairs is leather faced with a button style back and seat design. 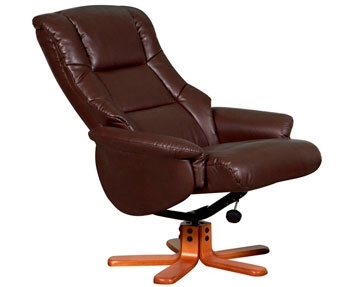 To take your comfort levels up yet further, peruse our range of recliner models complete with matching footstools. 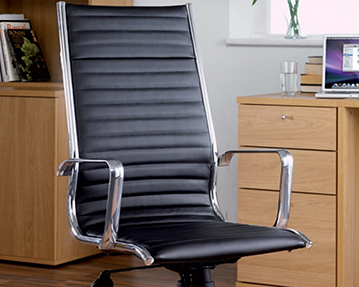 Whichever designer chair you go for, you can rest assured all our office chairs will be robust and long-lasting.